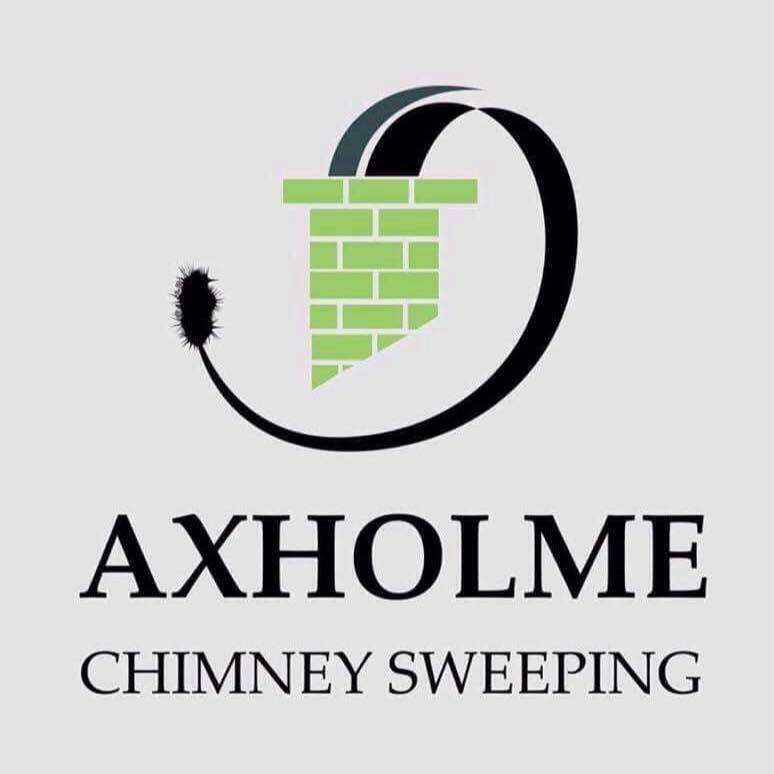 Serving the Isle of Axholme, Scunthorpe and Doncaster areas. 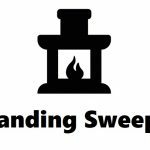 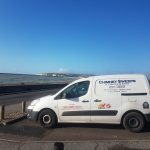 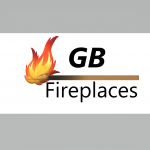 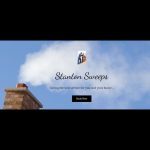 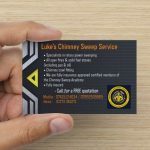 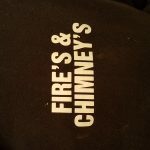 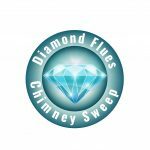 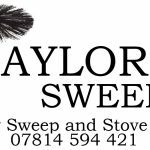 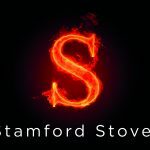 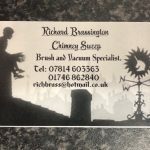 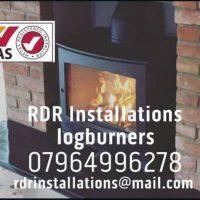 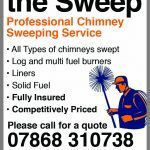 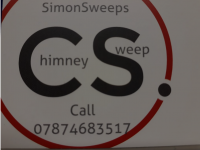 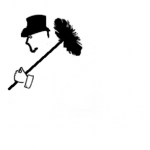 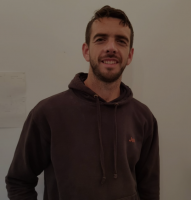 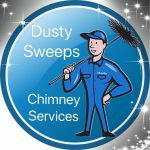 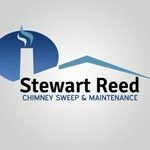 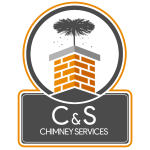 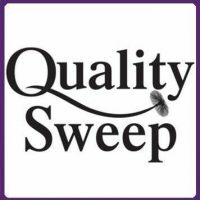 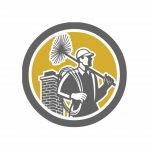 Power sweeping, cowl fitting, nest removals, cctv inspections, smoke testing and minor chimney repairs. 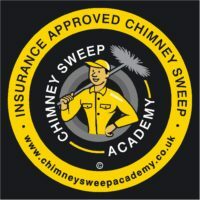 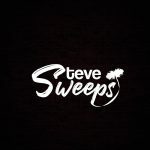 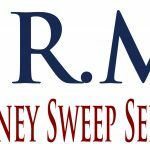 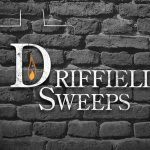 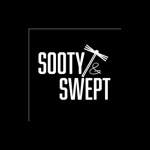 All sweeps come with a certificate of completion and highlighting any areas that need attention. 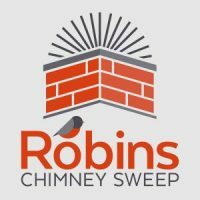 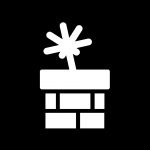 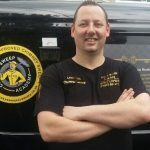 I have a facebook page with 100% 5* reviews.